1. When was Freya Stark born? 2. Where was Freya Stark born? 3. Where did Freya Stark work as a nurse during World War I? 4. When was The Valley of the Assassins published? 5. 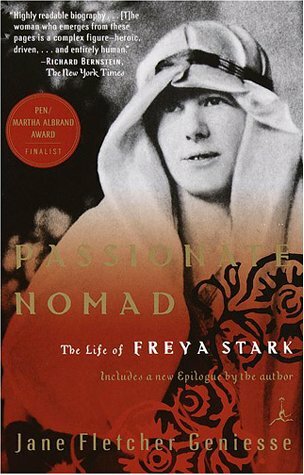 For which ministry did Freya Stark work during World War II? 6. Which Freya Stark book was published in 1958? 7. Which of the following books is not an autobiography of Freya Stark? 8. Where was Freya Stark’s last expedition? 9. When did Freya Stark die? 10. Where did Freya Stark die?